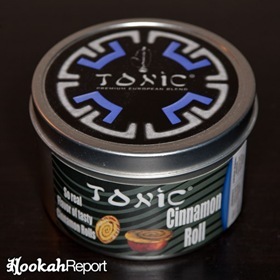 Tonic Cinnamon Roll is a medium cut, extremely juicy tobacco with a fair number of stems mixed in, though rarely are they disruptive to the packing process. Cinnamon Roll began smoking within the first few pulls. The smoke and flavor were the fullest after about 5 minutes of smoking. 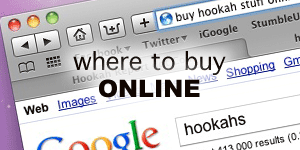 The tobacco is a bit temperamental during minor heat changes, and the smoke becomes harsh easily with too much heat, so careful heat management is necessary. The session lasted just shy of an hour and 20 minutes. 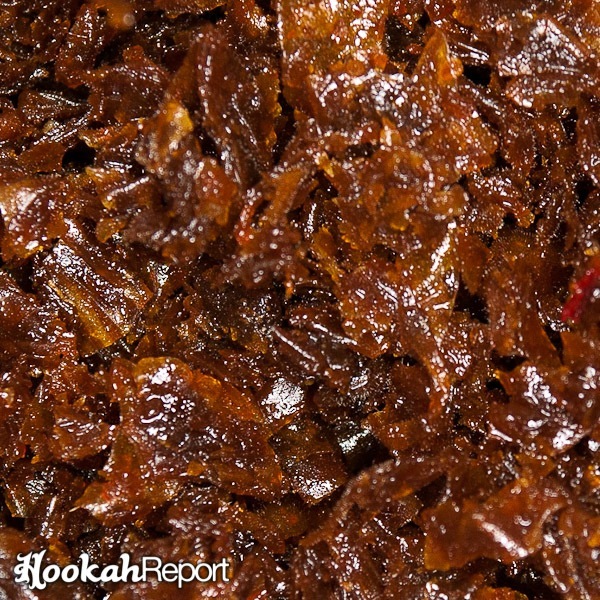 The flavor and smoke remained largely unchanged for the duration of the session. Cinnamon Roll is a stab at the breakfast pastry by the same name. Tonic’s attempt is not perfect, but the result is still delicious. There is an evident sweet cinnamon taste, and an almost creamy finish. The flavor is mild and with close examination, it does in fact taste very similar to an actual cinnamon bun. However, I have yet to meet someone who could pick out the intended flavor without clues. Cinnamon Bun is a perfect autumn morning shisha. The warm, sweet spice flavor goes great with a cup of coffee or herbal tea and gently falling leaves. 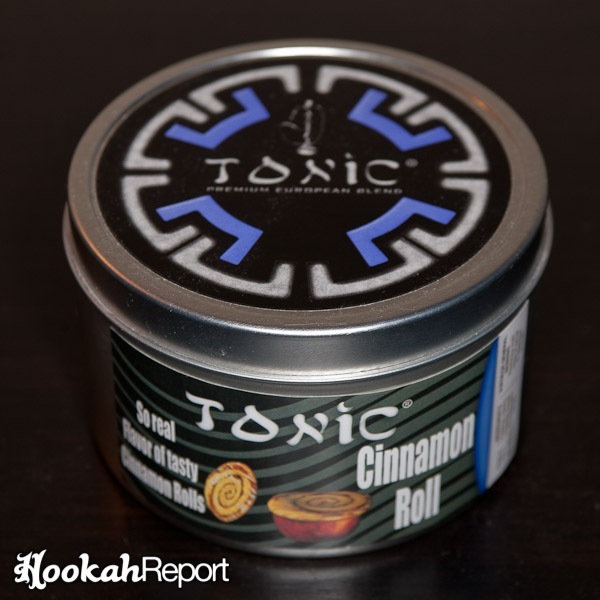 Being a huge spice flavor fan, I fell in love with Tonic’s Cinnamon Roll almost immediately and have most intentions of keeping it on hand for the winter months. Spice fans probably can’t go wrong. But the mild, yet sweet cinnamon flavor makes this an easy flavor for others to enjoy as well.